Professional, personable, and well-prepared to help you navigate the real estate market with confidence, Hasan brings over two decades of high level sales & client service experience, and puts it to work in your best interest. Whether you are looking to purchase your first townhome for your growing family, or you are a developer looking to sell out your upcoming project quickly while maximizing your profitability, Hasan can help you achieve your goal. Are you a developer looking to sell out your project PROFITABLY in the least amount of time? Hasan and his team have the track record to get the job done effectively. Hasan's VIP (Very Important Property) Marketing Program is a premium marketing strategy designed to deliver consistent, exceptional results in the shortest amount of time, period. 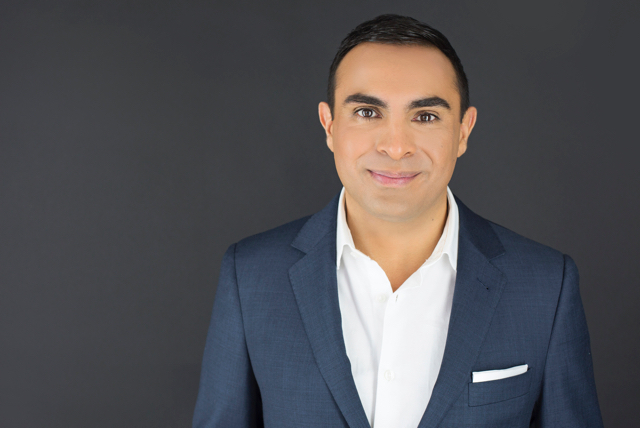 Hasan is committed to providing the highest level of service, results-based strategies, and honest guidance on how best to navigate the real estate market. Hasan is a premier real estate broker in the Vancouver area, with specialized experience in luxury home marketing and boutique project sales. For valuable information on the current market and exclusive information affecting real estate in your area, sign up for our newsletter. Your email address will never be shared, and opt out at any time. Hasan Juma is an independently owned and operated broker member of OAKWYN REALTY LTD.. This is not an offer for sale. Not intended to induce breach of an existing agency agreement. 2019 Hasan Juma: Real Estate Advisor | Greater Vancouver & Fraser Valley, All Rights Reserved. Contents of this website, including the photography & videos, may not be used without written consent from Hasan Juma. Maximum effort is put towards the details but cannot guarantee, buyer to verify all details.